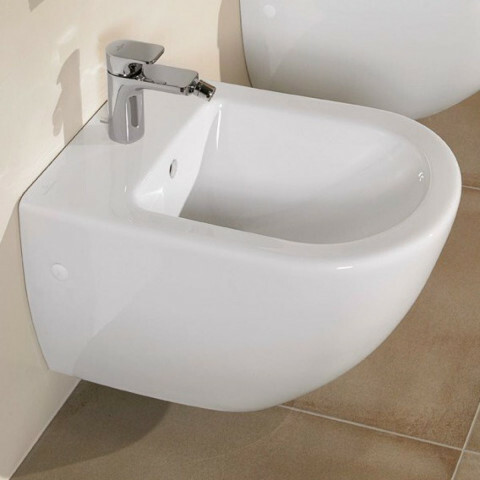 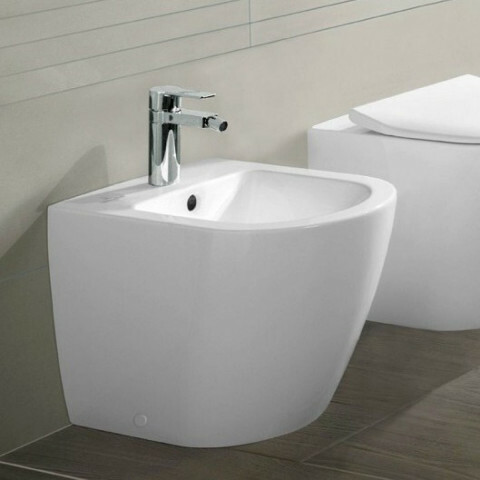 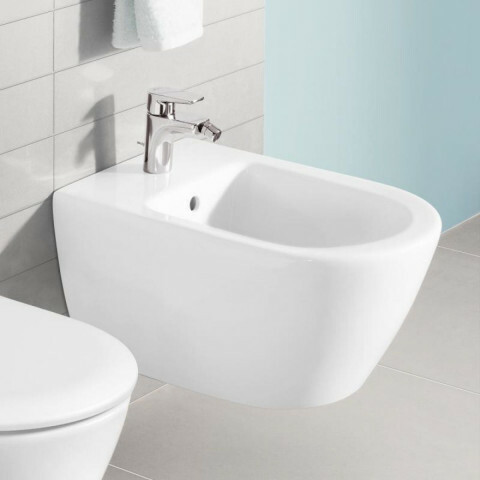 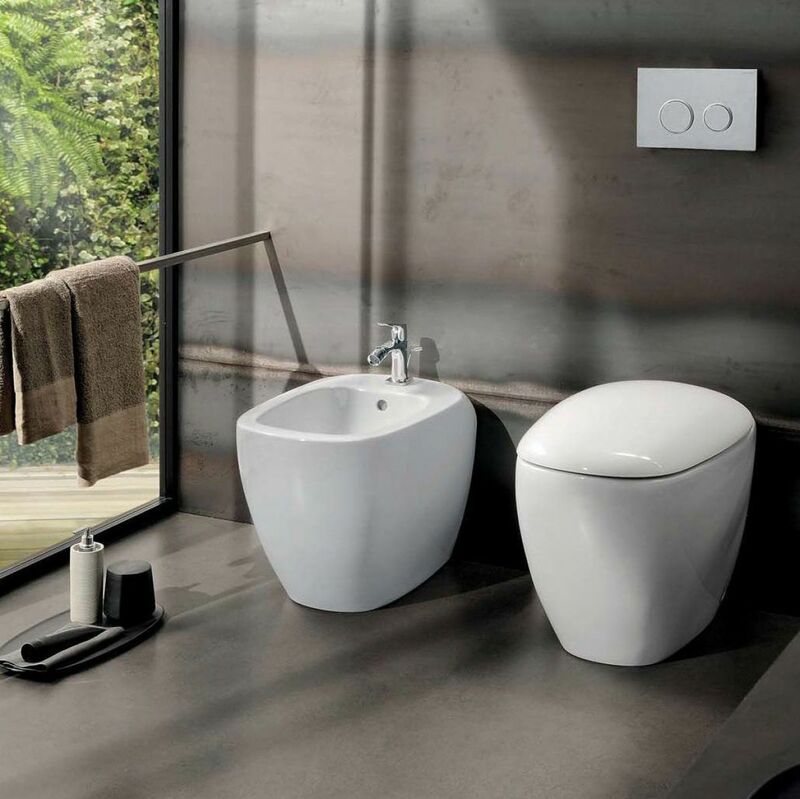 Geberit Citterio combines puristic geometric contours with organically flowing shapes, resulting in an unmistakable design language. 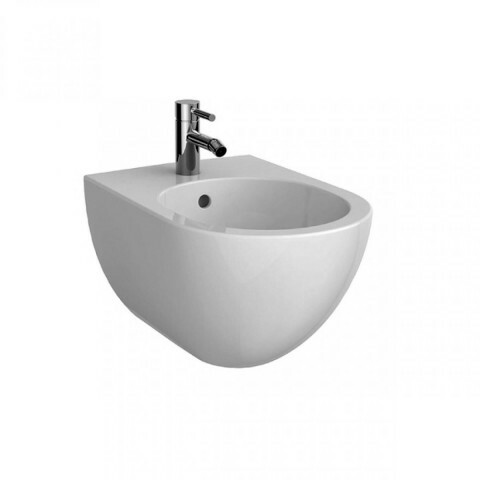 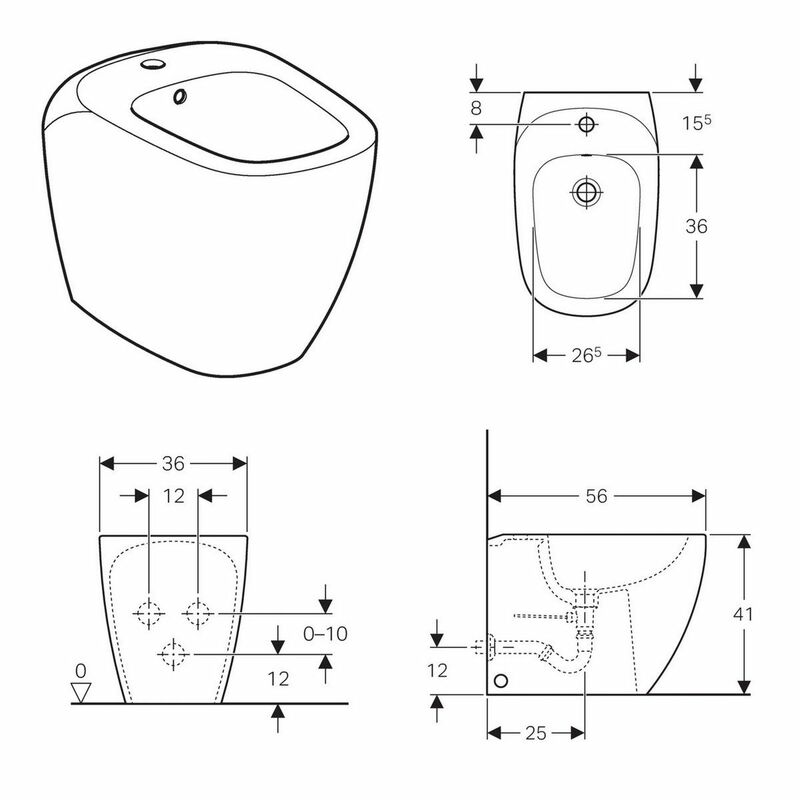 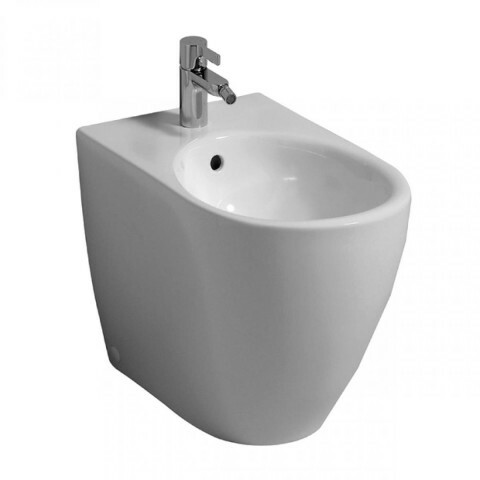 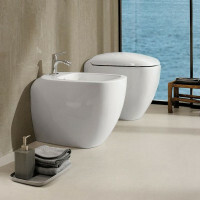 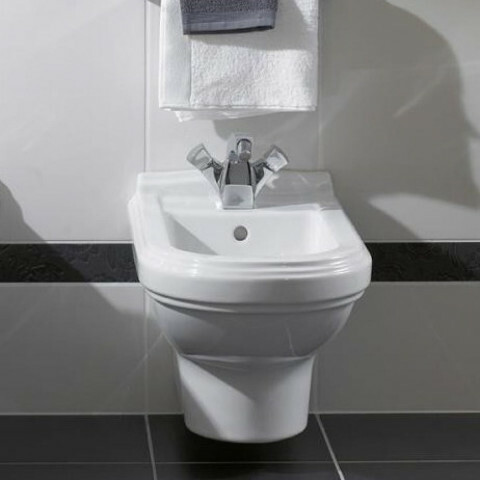 A premium bathroom series of products with remarkable originality, designed with timeless elegance and quality. 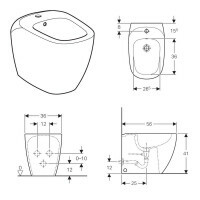 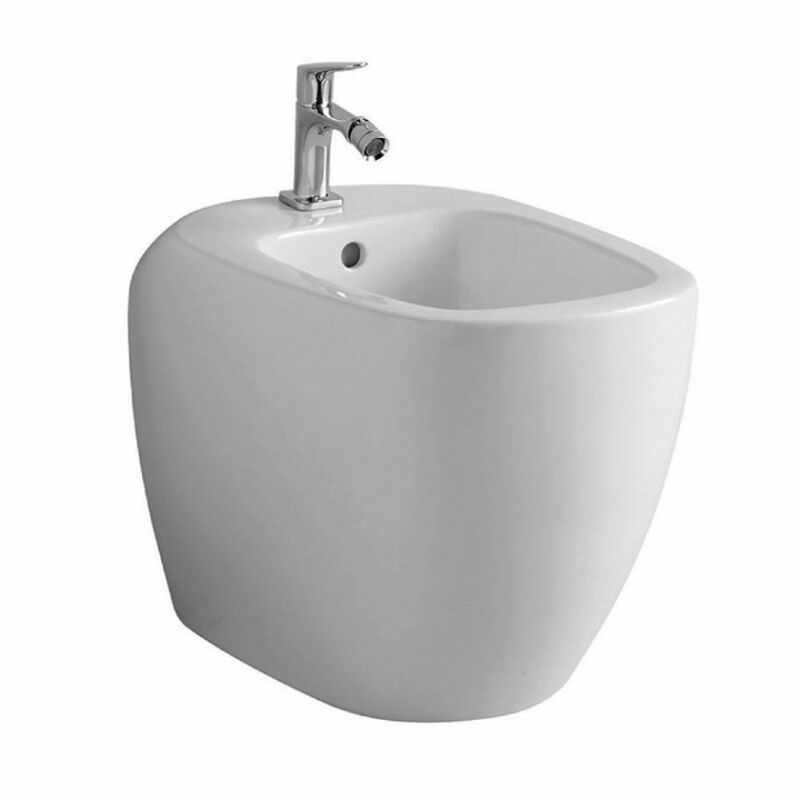 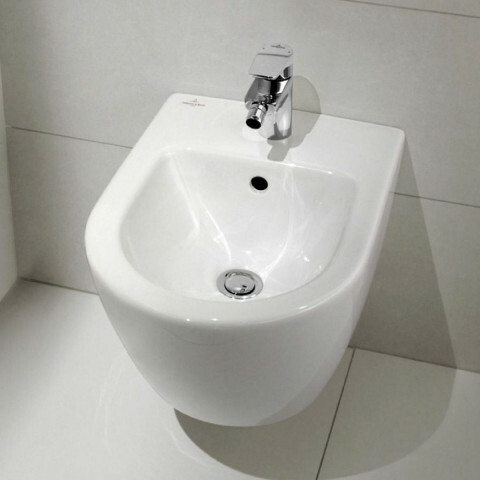 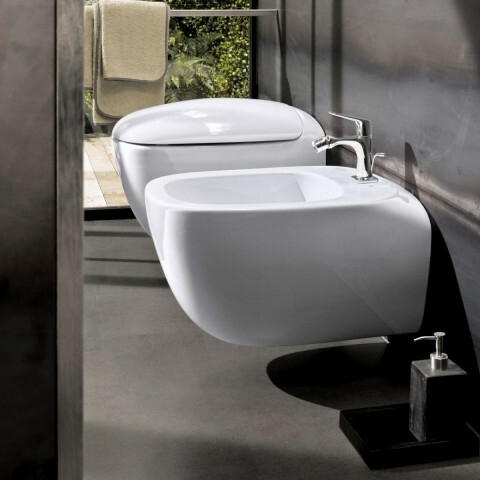 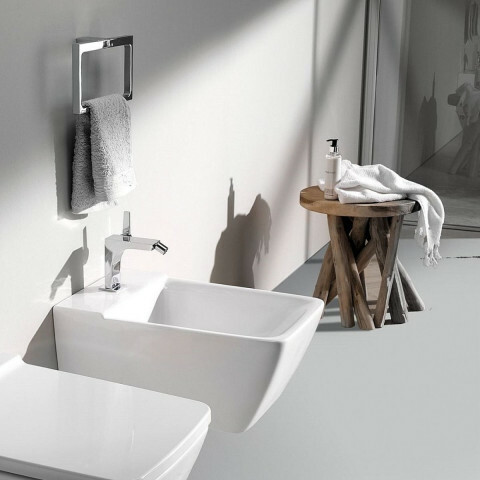 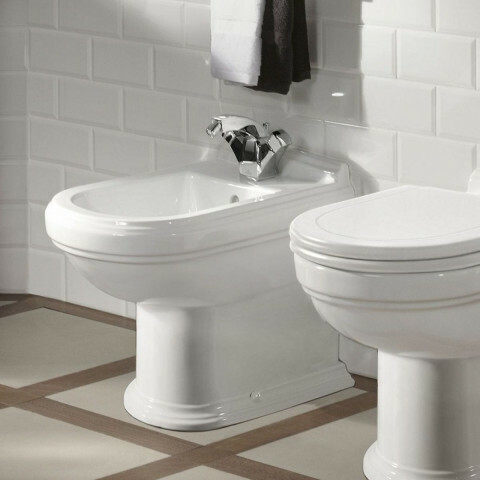 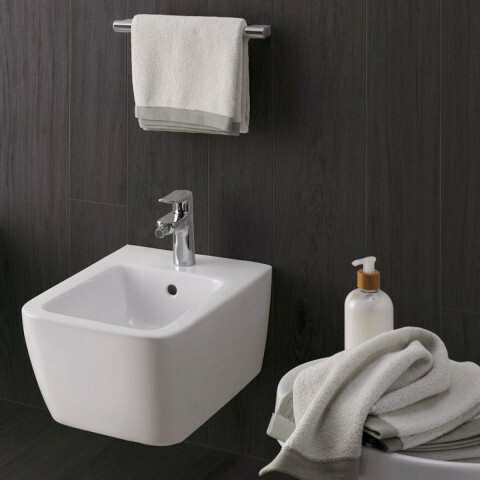 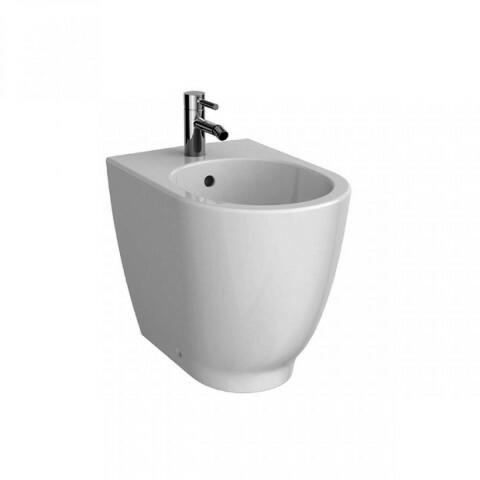 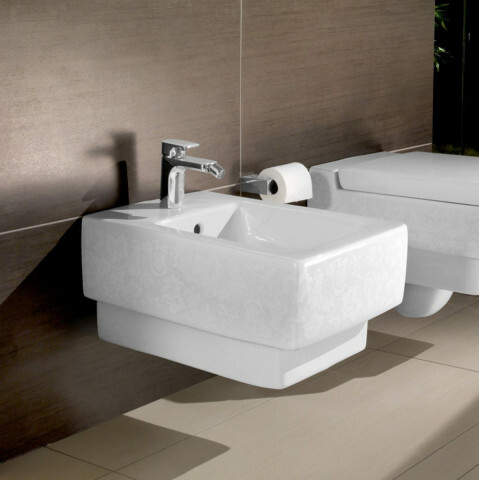 The Geberit Citterio bathroom series reflects the unique design hallmarks of the renowned Italian architect and designer Antonio Citterio. 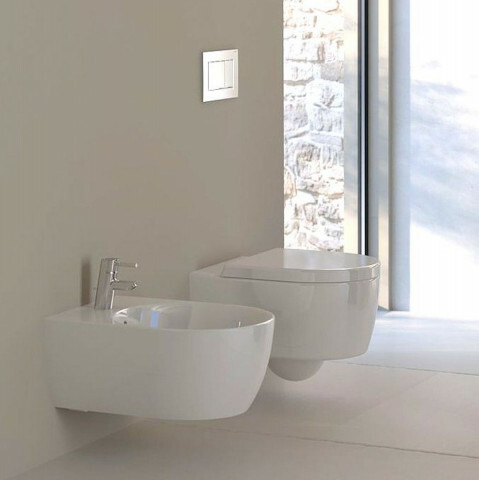 Italian design with simple, timeless elegance.